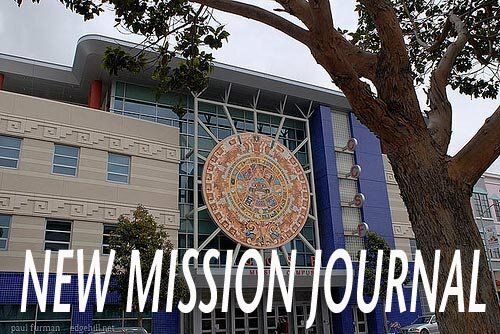 NEW MISSION JOURNAL: Aura Pineda, "Serious Problems"
Hi, my name is Aura. I am an ESL student at City College of San Francisco. I have been living and working in the Bay Area for many years. Because of the economic situation that we are living through at this moment, all of the families are dealing with serious problems. Day by day, we are learning about how many people are losing jobs. After many years of working in the same place, I received notification that I have been laid off. I never expected to lose my job. Now I do not know what I can do. I have many things to worry about at this moment. I feel confused. Getting a new job is very hard because of the situation we are in. How long will it take to accept the reality? I don’t know. Every day I hear from the news that thousands of people are still looking for jobs. In conclusion, I feel sad and worried. I only hope for the best a soon as possible.